Engineering Enterprises, Inc. (EEI) is pleased to announce that Tim Holdeman has joined EEI as Director of Business Development. Tim will be responsible for developing new business opportunities and creating customized solutions for our existing and potential clients in both the municipal and private sectors. Tim is a well-known and respected individual in the municipal sector, most recently as the Director of Public Works at the City of DeKalb and prior to that he was the Water Superintendent at the City of Rockford. 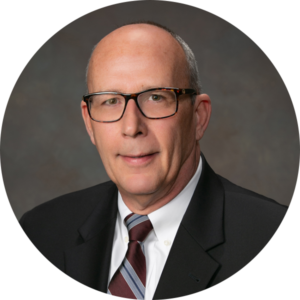 He brings over 30 years of combined municipal and private sector experience to EEI.